Farm Land is Our Specialty. Analysis, marketing, valuation, and purchase recommendations. 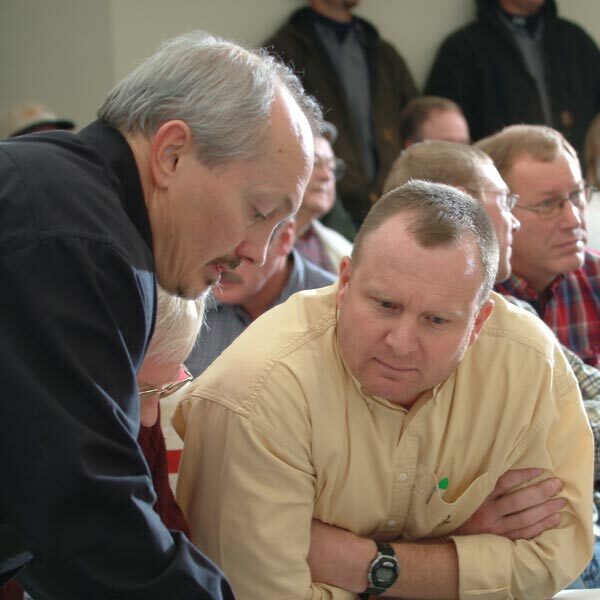 Farm land appraisals, education, management, and sales consulting. Attract serious, qualified buyers in order to sell your land. 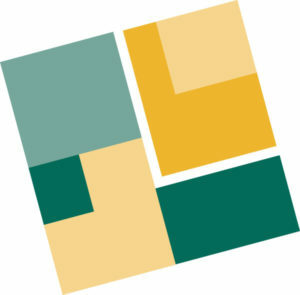 Our comprehensive process ensures your land sale is a success. 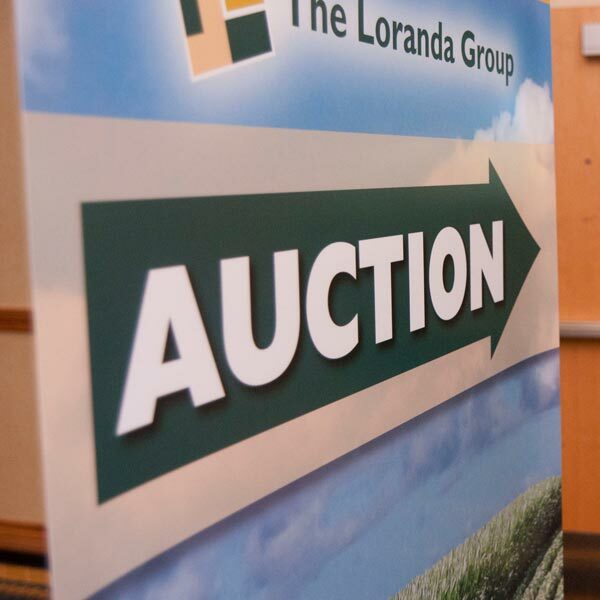 The Loranda Group, Inc. is your farm land navigator, guiding you through the constantly changing agricultural land marketplace. 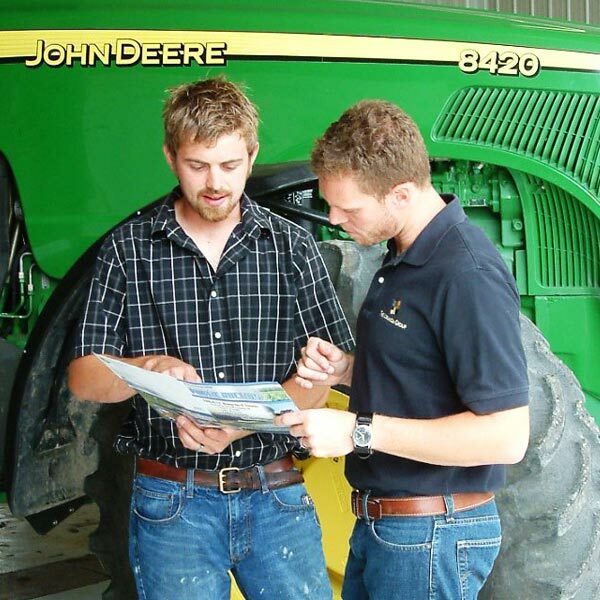 Since 1995, we have assisted farm land owners and buyers just like you to achieve your investment goals. Over that time, Loranda Group clients have bought and sold hundreds of thousands of acres of farm land throughout the Midwest. 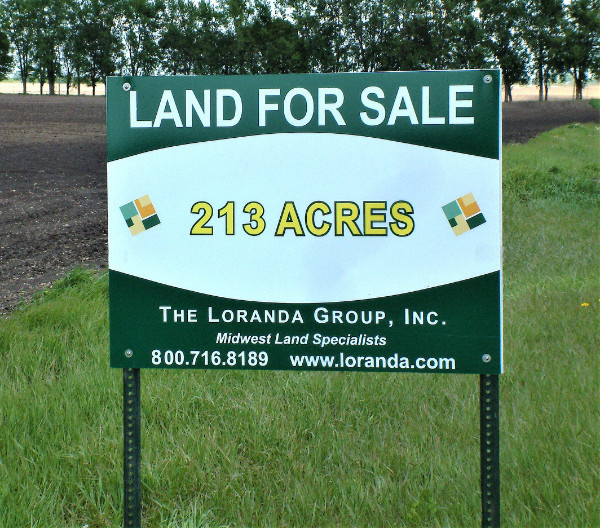 However you acquired your farm land, and for whatever reason you're selling it, The Loranda Group has the experience and provides the service you need to maximize the return from your investment. Our approach makes an otherwise complicated process seem simple, and takes the pressure and burden of the sale off of you and your family. Buying farm land requires a significant investment of capital. But before any offer is made, an experienced Loranda professional will help you determine the total amount you want to invest, your targeted rate of return, the ideal location and total number of acres, your preferred land features, and the desired time frame for your purchase. Contact us to learn more about your options and how to get started. To learn why your decision to work with Loranda will be a good one, read the testimonials of our satisfied clients.